Rick Ross teased a potential new collaboration with Skrillex. 5. 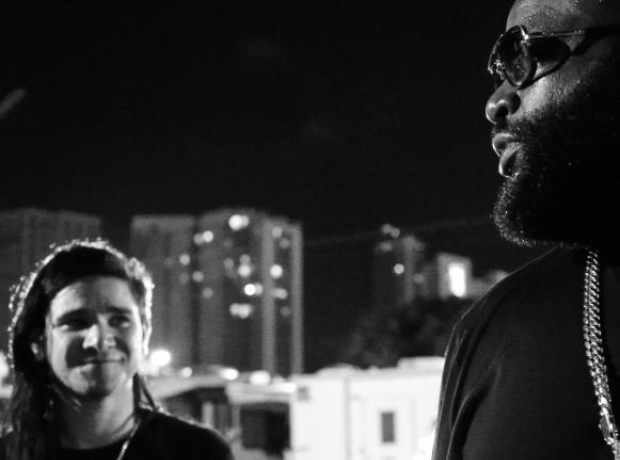 Rick Ross teased a potential new collaboration with Skrillex.